Many businesses aim to expand over time. But here's why you might hold off with yours. © Getty Images If your small business is a strain now, maybe it's not time to expand. Many small businesses start out with a single location or product offering and grow over time. Expanding your business is a good way to increase your long-term profitability and reach a wider audience. But while growing your venture might be something you'd like to do eventually, now might not be the ideal time to dive in. Here are four reasons you might choose not to grow your business, and instead stick with the status quo. Expanding your business often means taking on more financial risk -- and debt. If your venture is doing well financially, you might be ready and willing to take that leap. But if you're not yet profitable, growing might cause you to get buried more deeply in an existing hole. 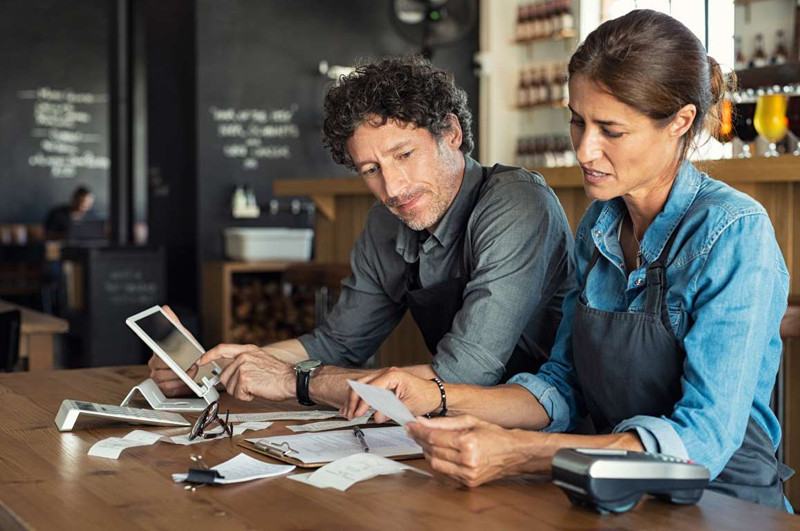 Of course, many folks will tell you that taking on risk and debt is part of the process of getting into new markets or opening new locations for your business. But if your personal appetite for risk isn't there, then it might pay to hold off on growth until you're in a more solid place financially. You can't grow a business alone. You'll need a trusted team to help you deal with the logistics of expanding, not to mention potential assistance on the financial management end. Therefore, if your business is already understaffed in its current state, you might focus on building up a solid team before attempting to broaden your customer base. Growing your business often means expanding your staff, but that potentially introduces a world of upheaval from a compliance standpoint. Once you employ a certain number of people, you're on the hook for different requirements -- requirements that will likely cost you money -- that smaller shops aren't subject to. Think about whether you're willing to take on that added burden before moving forward with your expansion efforts. Burnout is a problem for workers at all career levels. But as a small business owner, you're perhaps even more at risk of falling victim to it, since you're most likely juggling a massive workload, all the while carrying the weight of your business' potential setbacks on your own shoulders. If you're struggling to keep up with the demands of running your business, and are already overwhelmed by the pressure at hand, then expanding and taking on even more work could be the very thing that sets you over the edge. Before you move forward with growing your business, think about the impact it might have on your physical and mental health, and decide whether it's really worth putting those things at risk. There's nothing wrong with wanting to take your small business to a new and exciting level. Just make sure the timing is right before you pursue that growth in full force. Otherwise, it could be a decision you ultimately regret.